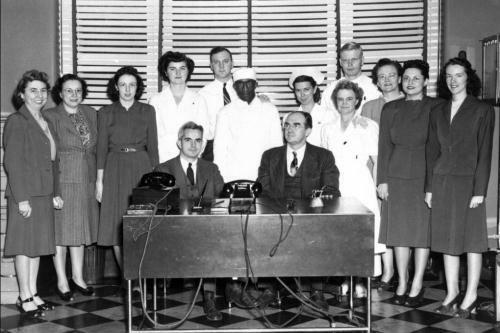 Since 1937, Winship Cancer Institute of Emory University continues to prevent, treat, and cure cancer across Georgia and the Southeast. The Robert W. Woodruff Foundation donates $400 million to Emory University. The transformational gift will be used to build a new Winship Cancer Institute Tower in Midtown Atlanta and a new Health Sciences Research Building on Emory's campus. >> Learn more. Winship treats its first patients with new FDA-approved CAR T-cell therapies. The Emory Proton Therapy Center officially opens and treats its first patient. >> Learn more. The Winship Clinical Trials Phase I Unit in the new Emory University Hospital Tower opens with more than triple the capacity of the previous facility. >> Learn more. Winship received NCI comprehensive cancer center designation. >>Learn more. Winship celebrated its 80th anniversary. >>Learn more. New Emory University Hospital Tower welcomed first cancer patient. >>Learn more. 90-ton cyclotron installed at Emory Proton Therapy Center. >>Learn more. A record $1 million was raised by Winship Win the Fight 5K. >>Learn more. 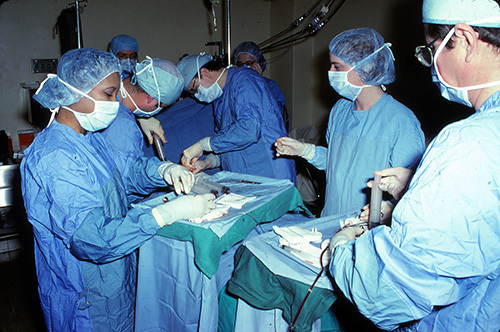 The Bone Marrow and Stem Cell Transplant Program transplanted its 5,000th patient. The Winship Cancer Network welcomed its first two partners, Archbold Memorial Hospital and Navicent Health. Winship was among only ten cancer centers around the country to hold a regional Cancer Moonshot Summit. >>Learn more. The Winship Gala broke the event fundraising record in Emory University's history by raising more than $1.3 million. >>Learn more. Staff and services were expanded at Emory Saint Joseph's Hospital, Emory John's Creek Hospital and Emory University Hospital Midtown. >>Learn more. A record number of grants and grant applications were received. More patients enrolled on clinical trials than any other year. Nursing excellence was honored with the prestigious Magnet recognition at Emory Saint Joseph’s and Emory University Hospital. Winship breaks ground on Emory Proton Therapy Center. Glenn Family Breast Center established at Winship. Winship receives NCI designation renewal. Winship is first in the U.S. to test new brain tumor drug. Bone Marrow Transplant Program recognized for 10th anniversary of FACT (Foundation for the Accreditation of Cellular Therapy) accreditation. Changed official name to Winship Cancer Institute of Emory University. 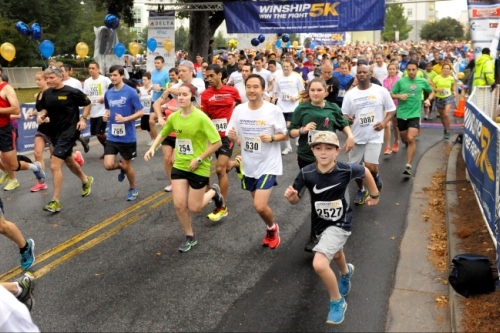 First Winship Win the Fight 5K race held at Emory. Winship earns prestigious cancer center designation by the National Cancer Institute. Dr. Walter J. Curran, Jr. appointed new Winship executive director. Winship opens Phase I Clinical Trials Unit. National Cancer Institute selects the Emory University and Georgia Tech joint research program as one of seven National Centers of Cancer Nanotechnology Excellence. Winship opens new, 280,000-square-foot, state-of-the-art facility. The center changes its name to Winship Cancer Institute. The clinic is named Winship Cancer Center and begins coordinating cancer research and treatment for Emory, Crawford Long (now Emory University Hospital Midtown), Grady Hospitals and the Atlanta Veterans Affairs Medical Center. First bone marrow transplant performed at Emory by Dr. Elliott Winton, an associate professor of hematology and medical oncology at Winship. 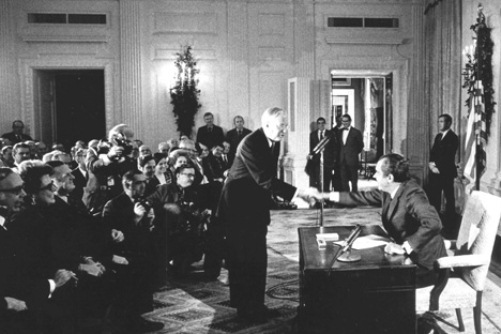 The National Cancer Act passes in Congress and the “War on Cancer” begins. 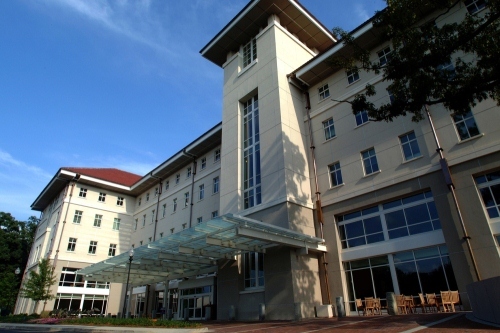 The Winship Cancer Clinic relocates into the Emory Clinic. US Surgeon General Luther Terry issues the first report on smoking and health. 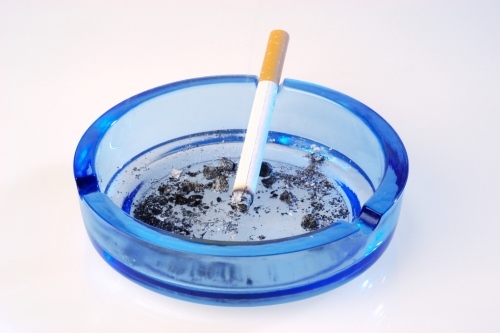 The findings link cigarette smoking to lung cancer and other diseases. Dr. Elliott Scarborough publicly declares he is convinced that smoking cigarettes causes lung cancer. Dr. Elliott Scarborough named to the National Advisory Cancer Council, a group of experts who advise federal agencies on policy issues, now known as the National Advisory Cancer Board. The first chemotherapy drug to treat cancer is discovered. In its first year, the Winship clinic treats 168 patients. Dr. Elliott Scarborough becomes the clinic's first doctor and director. The Robert Winship Memorial Clinic is founded at Emory University with a gift from Robert Woodruff. 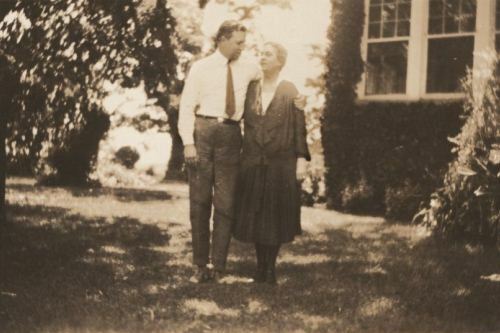 Woodruff, the president of Coca-Cola, had lost his mother to cancer that year. 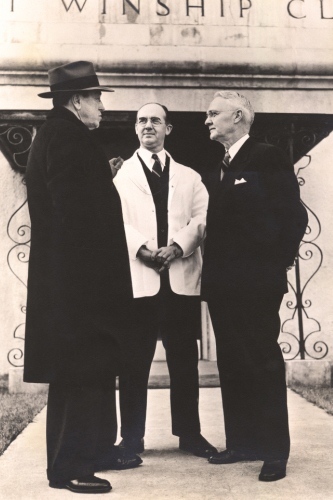 The clinic is named in honor of Mr. Woodruff's maternal grandfather, Robert Winship.